← Where Should You Go on a July Honeymoon? 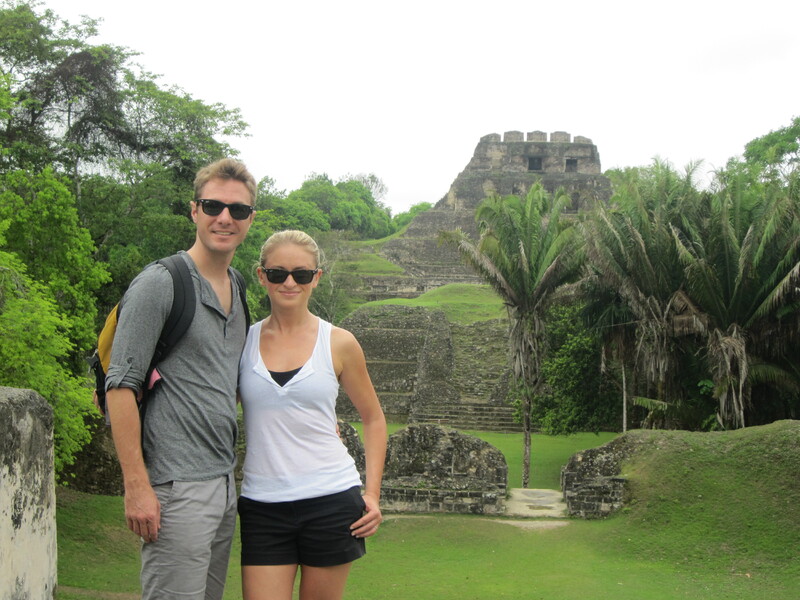 The night after our wedding, we caught a redeye flight to Belize and got there the following morning. We were there from June 17 through June 24. This is technically the beginning of the “off-season” and rainy season, but it ended up being the perfect time to go, because the weather is still really great, prices are lower, and it’s a lot less packed but still vibrant. We spent the first 3 nights at the Lodge at Chaa Creek, an amazing resort in the jungles of the Cayo district just a few miles from the Guatemalan border. 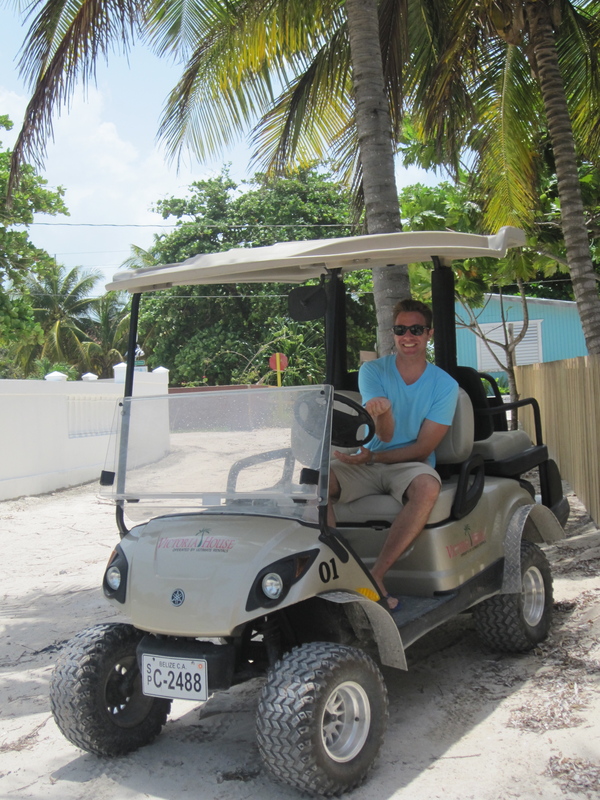 Then we headed back to the Caribbean Sea where we spent the next 4 nights relaxing on the beach at Victoria House on Ambergris Caye. Our trip was a total of 8 days and 7 nights (not long enough!). We picked this location because we wanted to combine some great outdoor excursions with a healthy dose of beach relaxation. 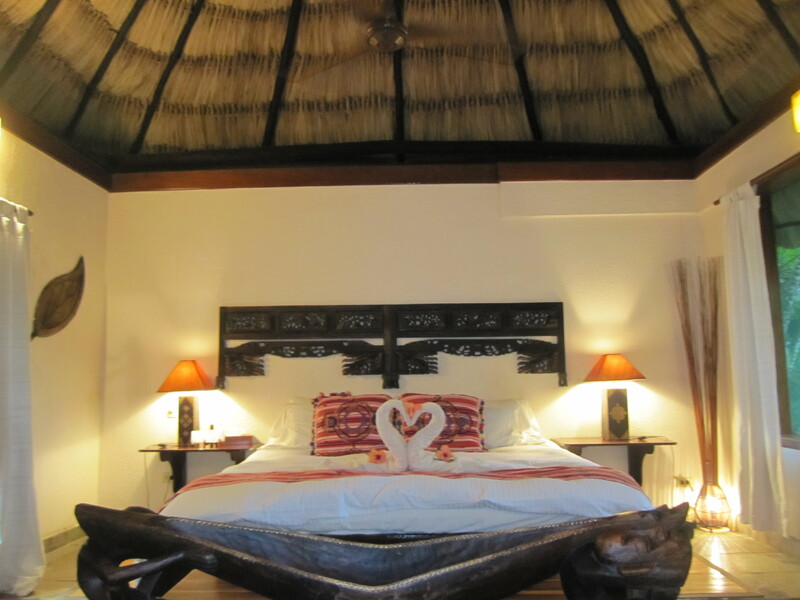 Victoria House came highly recommended by a friend of ours, and the Lodge at Chaa Creek partners with Victoria House to create an amazing Jungle/Beach package. 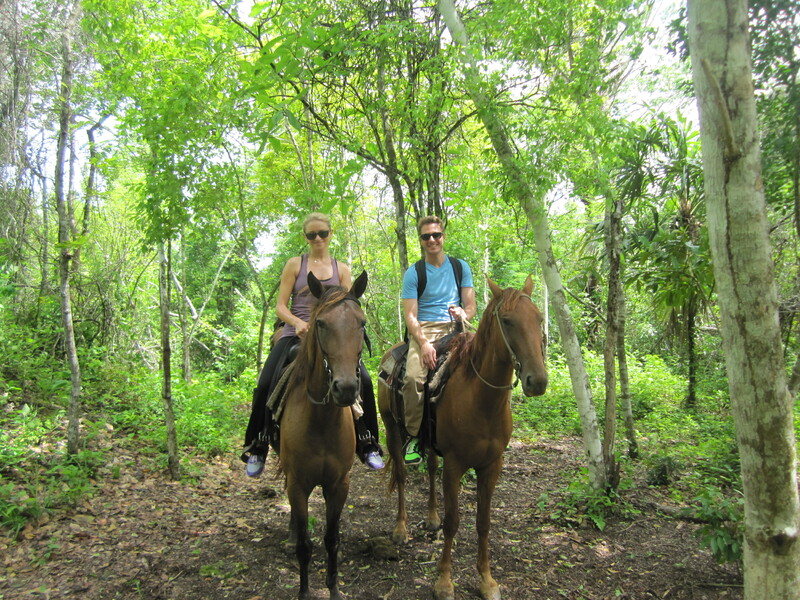 At Chaa Creek we did some horseback riding, explored Mayan ruins, and really enjoyed being in the jungle. It rained a bit while we were there, but what is the rainforest without rain? Right? At Victoria House we spent the majority of our time just relaxing and sipping cocktails on the beach. But we also went on two amazing snorkeling excursions… the coral reef there is incredible. Coincidentally, we arrived in San Pedro (the main city on Ambergris Caye) during their week-long celebration to kick off their lobster season. We ate lobster for breakfast, lunch, and dinner, and had an absolute blast. The tropical drinks (not sure how I’m going to live without Victoria House’s infamous frozen coconut mojito on a daily basis) and the lobster, of course. If we knew then what we know now, we would have made the trip longer and brought less clothing and stuff. You basically live in your bathing suit, and so we didn’t use half of the things we had packed. We actually didn’t do that much planning (which was a little weird for both of us). We booked an all-inclusive package that included just about all of the activities we wanted to do as well as all of our transportation, including our crazy little puddle jumper flight on Tropic Air “Airlines” (using the term very loosely!). 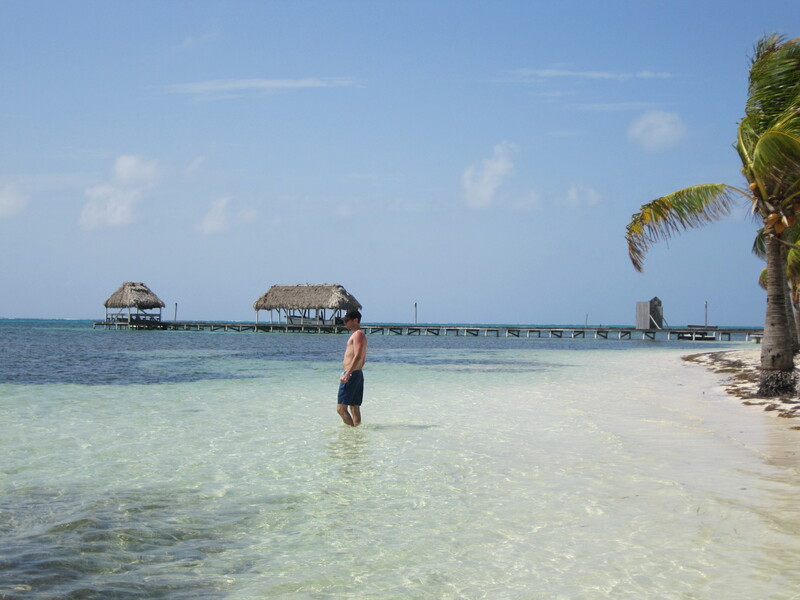 Looking back, this was the best decision we made, because let’s be honest, in the weeks leading up to the wedding, who wants to have to deal with booking activities, shuttles and plane flights around Belize? 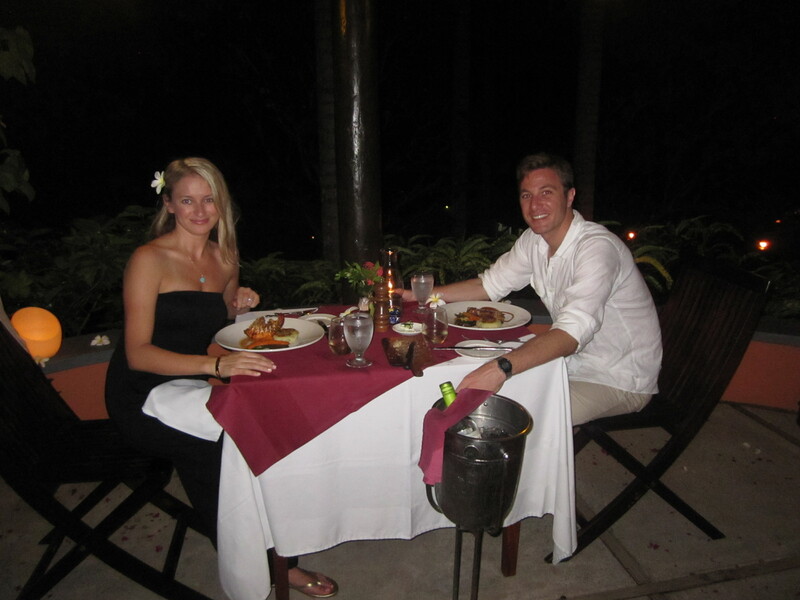 Our biggest honeymoon splurge was booking these two amazing resorts with the all-inclusive package that even included all of our meals (and the food was truly incredible, fresh catch every night, yum). This was awesome, because then we really didn’t have to worry about splurging on anything on the spot. Plus our wedding registry was a Honeyfund, so our honeymoon ended up being our gift from our family and friends. Thanks guys! 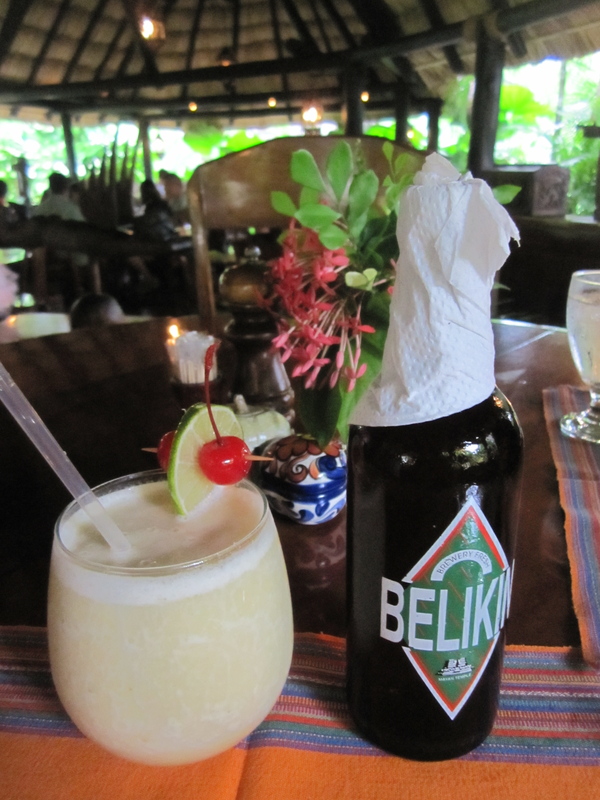 We loved Belize so much that we actually contemplated booking another trip there before we even left the country! Yup, seriously. But we’d also love to check out some other spots in the Caribbean and Central America as well.